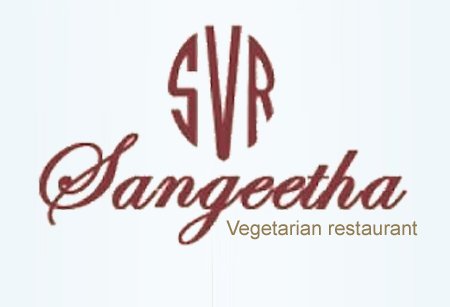 Highly experienced chefs who are highly motivated, quality products and fresh spices ensure the customers a fine dinning, a pure vegetarian menu sought never pretentious and the solidity of the best Indian culinary tradition. We hope that you enjoy our gallery. Some of the photos show our party hall which guests are welcome to use. 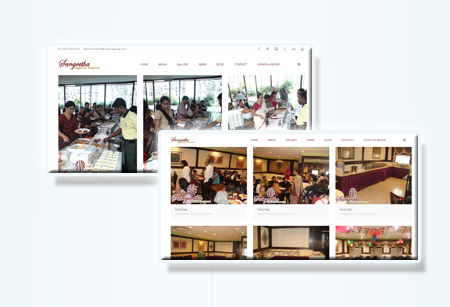 Other photos show some of the splendid dishes and activities which our catering service has to offer. 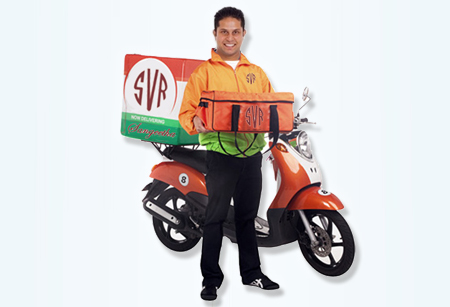 We provide food delivery, Just dial our number, order your food from take away menu, and wait in the comforts of your own house for your food to arrive! Address: No. 65, Jalan Leboh Ampang, 50100 Kuala Lumpur, Malaysia.